Shopping for hardwood flooring? Four things to consider. Hardwood flooring is some of the most beautiful and longest lasting flooring on the market. It's a popular flooring choice for many Indianapolis homes and rarely a day goes by when we aren't helping someone shop for the right hardwood flooring brand, plank width and style. At Kermans we don't just help our customers sort through the options, we spend time getting to know each customer and their lifestyle so we can make the best recommendations for a flooring that will last for years to come. Our design staff has come up with four key questions that you should consider when you are shopping for hardwood flooring. Will hardwood flooring stand up to my pets? Children? Hardwood floors do indeed scratch and dent. That doesn't mean that they can't be used in a home with pets or active children. 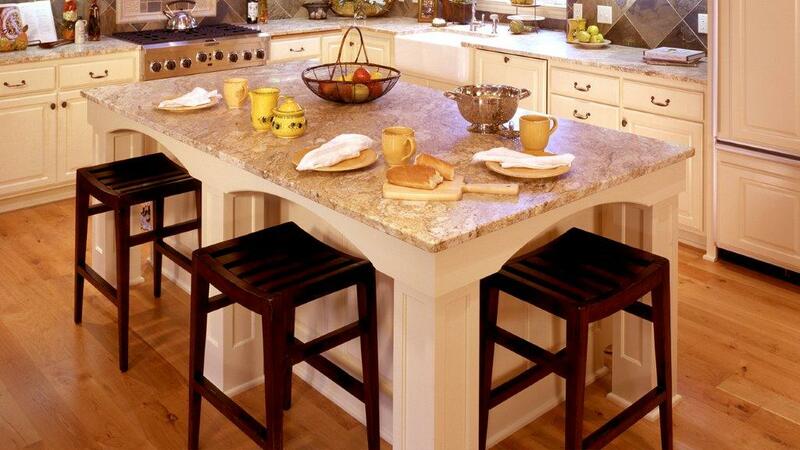 It does mean that you'll want to consider the species of hardwood as one of your first choices. Some woods are naturally harder than others and do a better job holding up to toy cars and pet toe nails. You also have choices in the finishes of your hardwood flooring that can make an impact in their durability. Can I put hardwood flooring in my kitchen? Hallway? Dining room? Where you want to install hardwood flooring should definitely have an influence on the type of hardwood flooring you choose. You can honestly install hardwood flooring in any room of the house - yes even the bathroom - as long as you carefully consider the wood species and finish of your hardwood flooring. You might also want to consider adding an area rug to help protect the floor from very high traffic patterns. What are the differences in each hardwood floor wood species? Hardwood floors in maple, walnut and oak are traditionally very popular. However, hardwood flooring is also available from cherry, hickory, pine, acacia, mahogany and many more trees. What does each of those wood species bring to the table? Different hardness, grain patterns, and shades. Price varies between wood species as well and domestic wood species are typically more affordable than exotic wood species. The wood species of your hardwood floor has a huge influence over the floor's appearance and durability. You'll want to talk to someone who understands hardwood flooring so that when you find a wood with the appearance you like, you can find out if it has the hardness rating, shading and price that work best for you. How do I maintain hardwood flooring? Each flooring has its own maintenance requirements. In the past, hardwood flooring was one of the most intensive. It used to require periodic sanding and refinishing but today's hardwood flooring manufacturers have created new finishes that eliminate those difficult maintenance needs. Keeping your hardwood floor looking like new is now as simple as regularly sweeping to remove dirt and debris that can scratch the floor and making sure you clean up spills or water quickly. Learn more about hardwood flooring maintenance. If after talking with one of our experienced designers you discover that hardwood flooring is not the best fit for your home, don't despair! We have a variety of wood flooring options that meet the needs of any home. 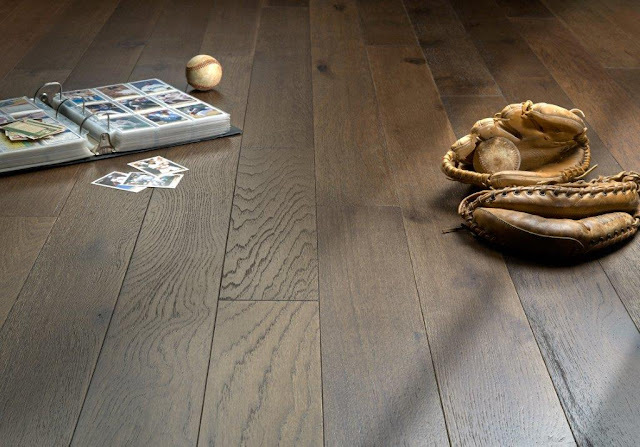 Laminate and engineered wood floors carry all the appearance benefits of hardwood while introducing more durability. Kermans also carries bamboo and cork flooring that are natural wood floors but with very different characteristics than traditional hardwood floors. The number one consideration you should make when shopping for hardwood flooring: shopping at Kermans Flooring! Our free design staff is knowledgeable and ready to help you make the best choice for your home, budget and lifestyle. Stop by our Indianapolis flooring store in the Castleton area and experience the selection and options that we have waiting for you.